Step 1 of 3: Create a user account. With an account you can add and modify your company details. One entire advertising page on Nauticfan, for just just EUR 48 per year! 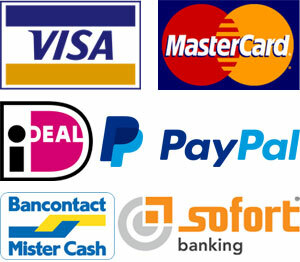 Safe payment with Credit card, PayPal or other payment methods. 700+ companies are already listed!